Adorable property on a great beach. So convenient and well considered--beach or pool, barbecue or pavilion on the beach for dinner. Very nice. We stayed 2 nights at the Waterside Inn and found it comfortable and spacious for 2. The beach access was wonderful and I have some of the best sunset pictures ever! Very comfortable furniture and excellent amenities. Very short walk to beach. Overall had excellent stay. Had a great time. Small, pleasant, convenient, reasonably priced. 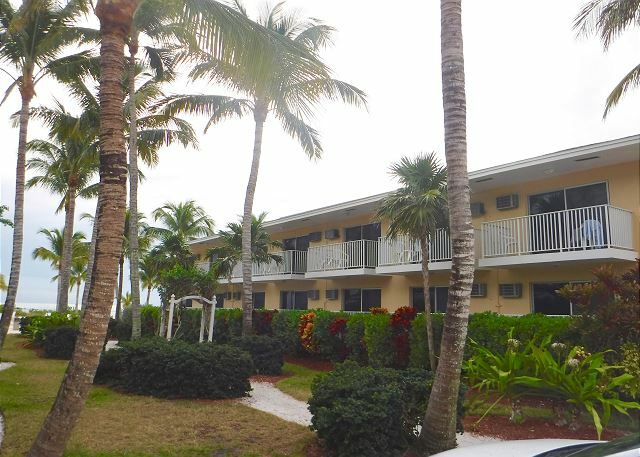 We loved the overall appearance of the property: walkways, landscaping, pools, beach access, building colors, and cleanliness of units. We will definitely be coming back. This was our first visit back after several years absence. It was a special occasion, our middle daughter, was getting married on a child she had spent many summers at Waterside Inn. So for a local destination for a family wedding it was lovely. She and her fiance chose Island Inn for the ceremony, but Waterside became the gather spot for the casual times in between times. We gathered at the beach, in our rooms, at the pool. We love this location. We continue to make happy memories here. Thanks for being consistent in all you do. The rooms, the pools, the personal services. The ability to check out of the room, but enjoy the beach for another hour or two. The extra service to use Plum cottage to freshen up for the ride home. You go the extra mile to make this spot a return destination, always. Keep it up. Beautiful beachfront property. The lines of coconut palms on the property will wipe away any memories of this past miserable winter! Very comfortable beds. Staff couldn't have been nicer or more accommodating. Small group of cottages and condo bldg and hotel. Not new but well kept. Simply appointed but all we needed. Quiet for couples and families. Small beach but feels private. Very friendly and helpful staff. Not much in the way of restaurants within walking distance. Partking space P126 is inaccessible abd should be moved before cars are damaged by someone trying to get out of this space when neighboring spaces are occupied by SUV's. Just returned from a wonderful stay at the Waterside Inn. 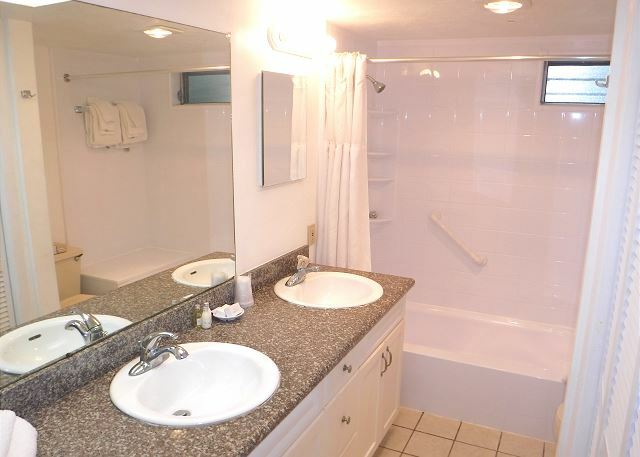 This property is truly beautiful and well maintained. The staff is extremely friendly. I can't wait to return. 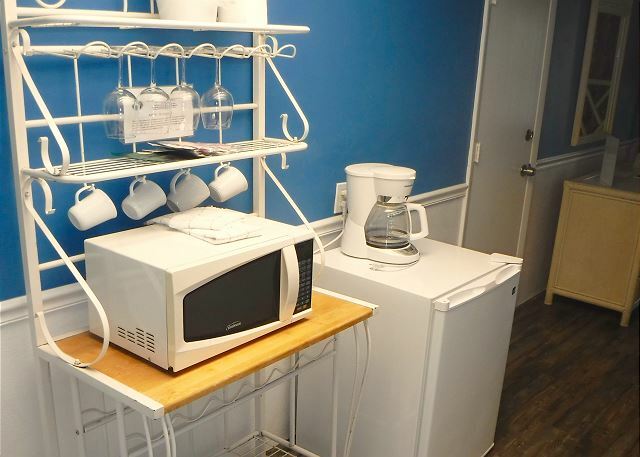 Nice staff, the fridge smelled like food had gone bad in it from the guests before, heated pool, right by the beach, microwave, coffee maker and dvd player. No kitchen utensils, plates or bowls for food. Quiet and calm place, plenty of old folks and adults in the 40+ range. Wonderful location right on the beach. Friendly staff and very nice stay. Great place to stay. Will definitely come back. The property was great. It was my second stay. This time was a room and last time was a condo. I would have liked having an iron and board, though I did not request one and made do. 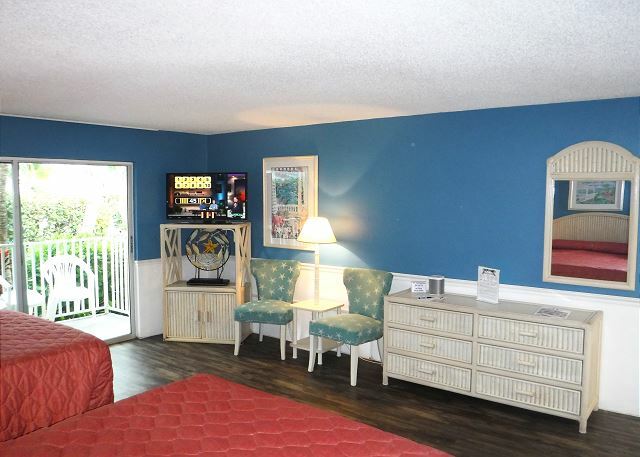 In every property I have stayed at in Sanibel, I have liked Waterside Inn the best. It was my 4th time. I think it would be handy if there were hooks inside the door to hang things--umbrellas , shelling bags, beach bags, car keys. It would help with the clutter that develops. While in a hotel room. These were available in some of the hotels in Italy and were wonderful. Loved it, will be coming back! Rooms were very clean, easy access to the beach. Staff was very friendly and helpful. 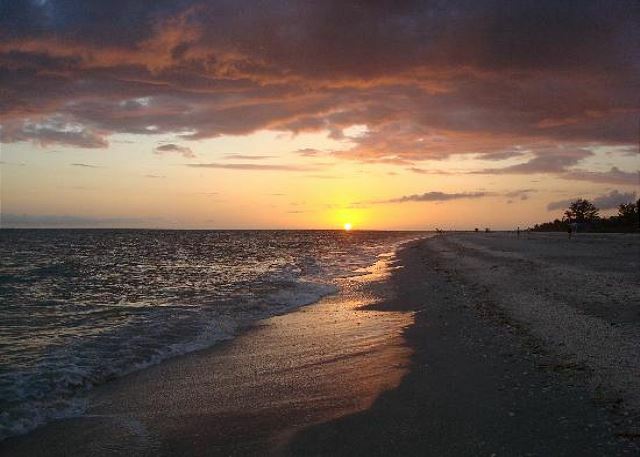 It's great for anyone especially Floridians looking to get away for a weekend. Most of the other places I looked at in that area booked by the week. Staff was very helpful. great location. Only draw back to the whole experience was gardners outside my windows mowing lawn at 7;15 am.